Social Media or Social Mob? 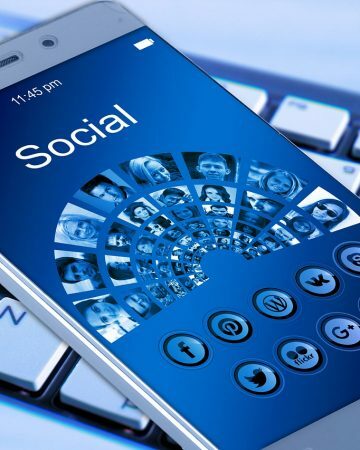 When social media is used as a tool to connect with like-minded individuals it works well and there are can be, and often is, a sense of shared ideas and values. It can, however, turn quickly and become a vehicle as an outlet for rage, whether justified or not.